by Harry and Olive Linder, updated by Joan S. Ruane. by Olive and Harry Linder, updated by Joan S. Ruane (2013). 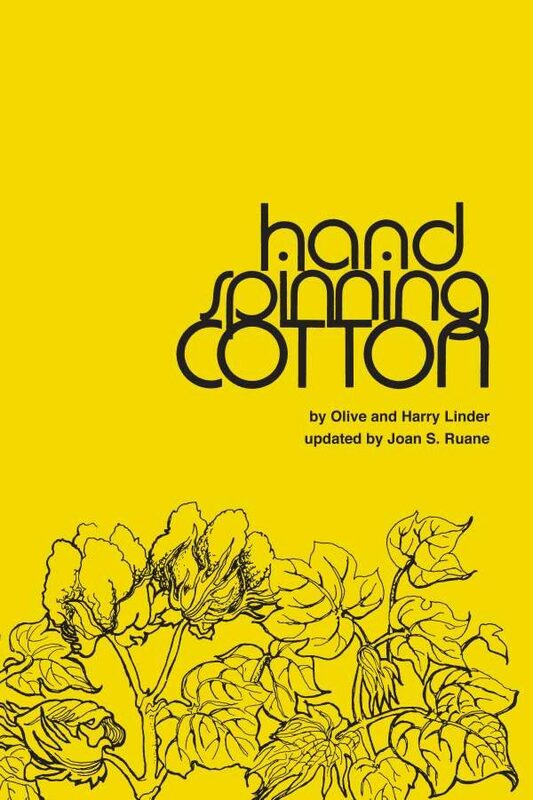 This iconic text was originally written and published by Olive and Harry Linder in 1977 to encourage hand spinners to explore cotton as fibre. 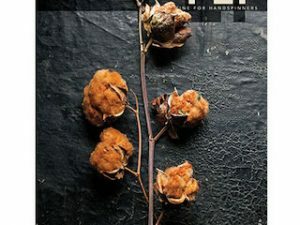 The Linders revived the art of hand-spinning cotton in USA and in this book they share their knowledge and joy of crafting yarn from cotton and ways of using the results. 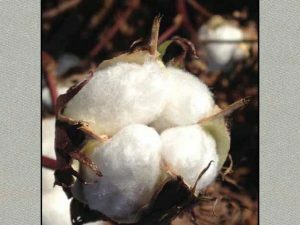 Hand Spinning Cotton has now been updated by Joan S. Ruane, spinner and master teacher of cotton spinning, and re-published thanks to Cotton Clouds, Inc. and Southwest Corner. This edition adds updated information on 21st Century fibre choices, wheels, techniques and tools to appeal to the modern spinner.